This Test-laden Montpellier side have been woefully out of form in the second half of the season. 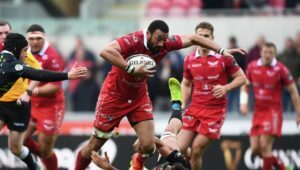 But they backed up last weekend’s confidence-boosting victory over Toulon with a hard-fought triumph against Pau on the road. 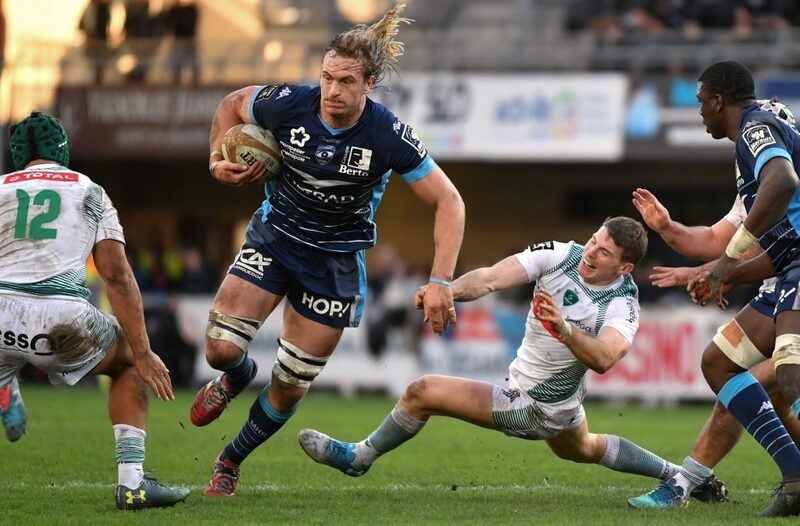 With the top two spots on the log already wrapped up by Toulouse and Clermont, Montpellier are one of seven other teams vying for the four remaining playoff places. Heading into the last few rounds of the regular season, there are only 10 log points between third-ranked Lyon and ninth-ranked Montpellier. In this game, Pau started brightly as they scored a converted try in the fourth minute. 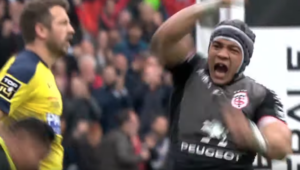 But Montpellier came back strongly with three converted tries inside the opening 25 minutes to lead 21-7. Lock Jacques du Plessis was one of their scorers. Pau ended the half on a high with a second try to reduce the deficit to nine at the break. The second half was a scrappy and ill-disciplined affair as both sides only managed to add a further penalty. The match ended on a sour note as both teams conceded a red card early in the fourth quarter. 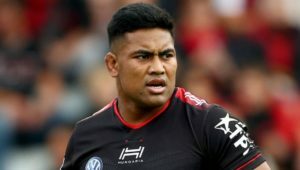 In other results, Lyon outlasted the beleaguered Toulon to win 42-33, Heyneke Meyer’s Stade stunned Castres 32-16 to close the gap between them to three on the log, Perpignan edged Grenoble 22-16 in their basement battle, Clermont cruised to a 28-13 victory over Agen, 14-man Racing 92 beat Bordeaux 45-27 at home and Toulouse took down La Rochelle 23-19.